won’t you be my neighbor? | Radio vs. the Martians! 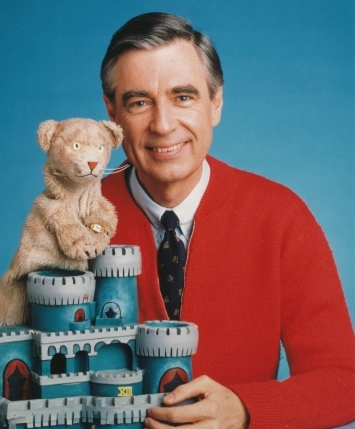 Tag Archives: won’t you be my neighbor?